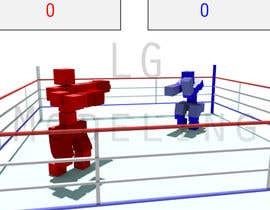 I need contestants to design a poster for a retro looking game , the game will be designed like a retro boxing game , and will be using bricks as in the display , if you have ever played brick games in old gaming consoles you will know what i mean( [login to view URL]). 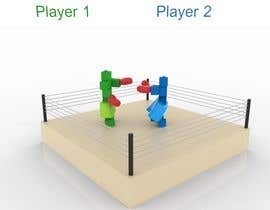 It should show the two ends of the arena , two players as bricks one in stand up position one arm pointed towards the other player , the other player in bend down position trying to defend the punch and pointing one of his arms towards the other player. should look like both wear gloves and shorts . on top of it should be a score section for each player. I just need a poster to present the concept. Best looking poster/posters will be selected so if i like multiple ones i will select them aswel. Need it asap within next few hours. 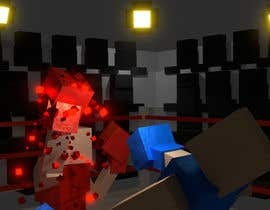 So is this supposed to be for in-game models, or for a poster or illustration type thing?